The Wilson Bio-Chemical team has over 20 years’ experience in the waste industry, and has developed a process to convert waste materials into useful products by using steam in large rotating autoclaves. 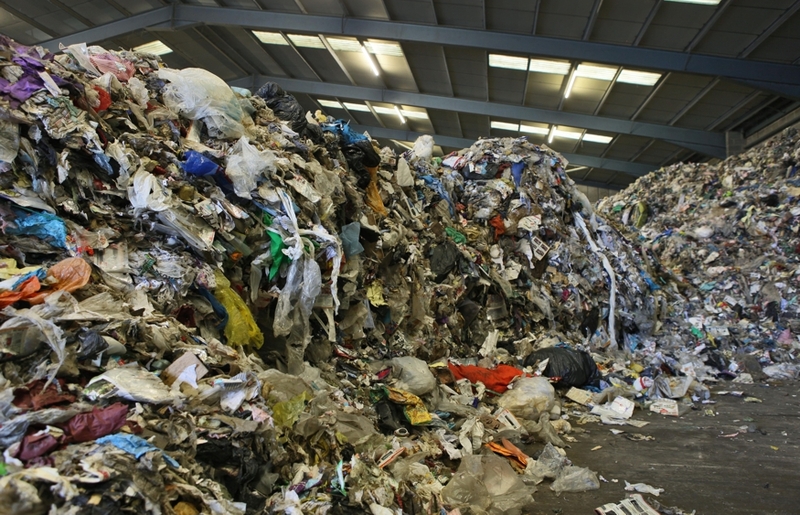 The biological portion of municipal solid waste (BioSW) is one of the most abundant raw materials in the UK with over 50 MT produced each year. Developing effective ways to turn BioSW into useful products is a challenge that Wilson Bio-Chemical is tackling with the help of the BDC and their colleagues at the University of York. This work strives to be a game-changing approach to mixed waste that will not only divert waste from landfill, but also displace fossil fuels and their associated carbon emissions. Initially, the company was attracted to the region to work with the BDC and access funding available through the BDC’s ERDF programme and they have since secured further grant funding. “These collaborations are crucial to taking our process to the next level. With this support, we will be able to better explore what high-value applications this material has and improve our process to make the most out of this waste stream,” says Peter Metcalf, Research & Development Director at Wilson Bio-Chemical. Creating value from this challenging feedstock will need a multidisciplinary approach, involving systems biology to adapt fermentation organisms for growth on the fibre as well as process engineering and life-cycle analysis to understand the techno-economic and environmental aspects of its use. “Our teams in CNAP and the BDC bring a wealth of knowledge and experience in the production of sustainable biofuels, marrying these with the innovative work of Wilson will help us to realise the potential of converting a national liability, such as household waste, into everyday chemicals – without growing crops for fuel instead of food” says CNAP Director, Simon McQueen-Mason. *Funding includes: Business assist and capital grants through the European Regional Development Funding; Small Innovation Project (SIP) from Yorkshire Innovation Fund; Innovate UK, and BBSRC CASE Studentship.